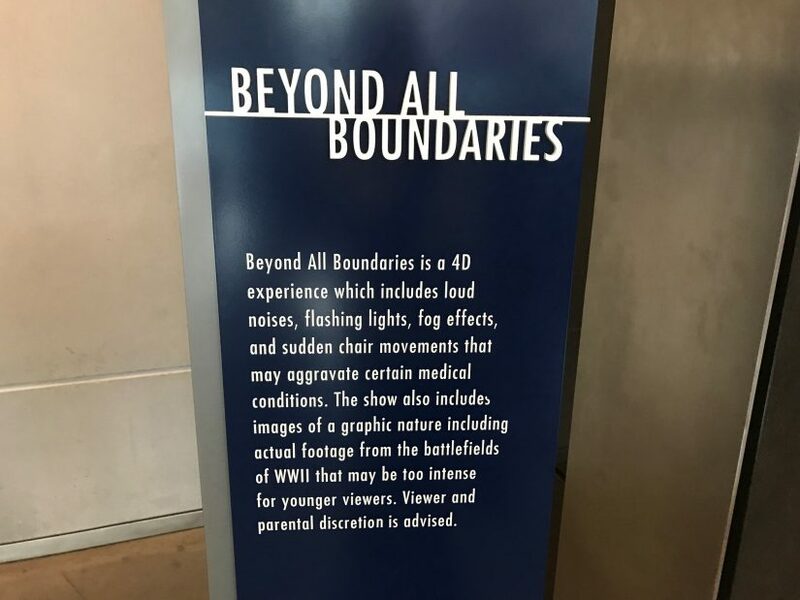 For years I have heard incredible things about a multimedia show in New Orleans called “Beyond All Boundaries” at the World War II Museum. Before I get into just how amazing that show is, a little about this museum. 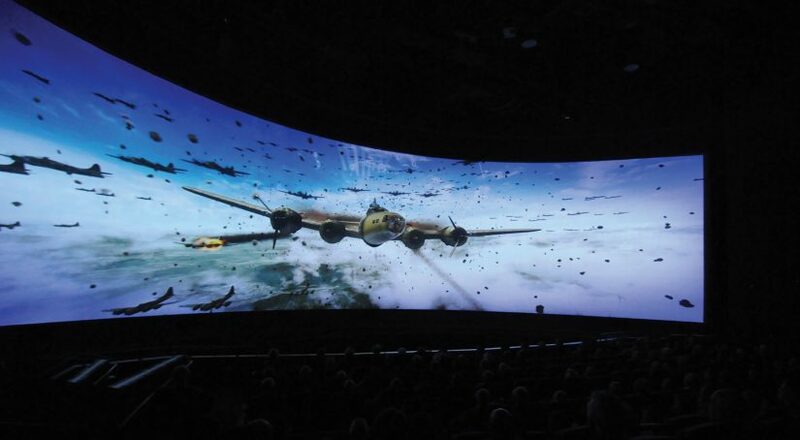 Founded in 2000 and made America’s Official World War II Museum in 2003, the amount of immersive interactive exhibits found here are nothing short of jaw dropping. I am a huge fan of museums and interactive exhibits and nothing prepared me for just how amazingly detailed the museum would be. While there are a ton of artifacts and stories to read about World War II, I couldn’t get over just how rich the environments were. 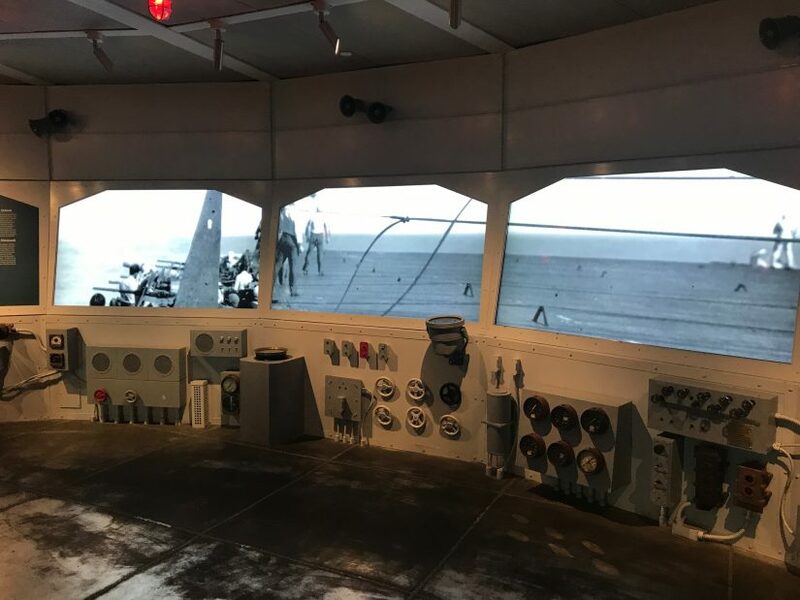 Everything from the lighting to the floor, each room was designed to put visitors in the shoes of a various part of the globe dealing with the perils of war. 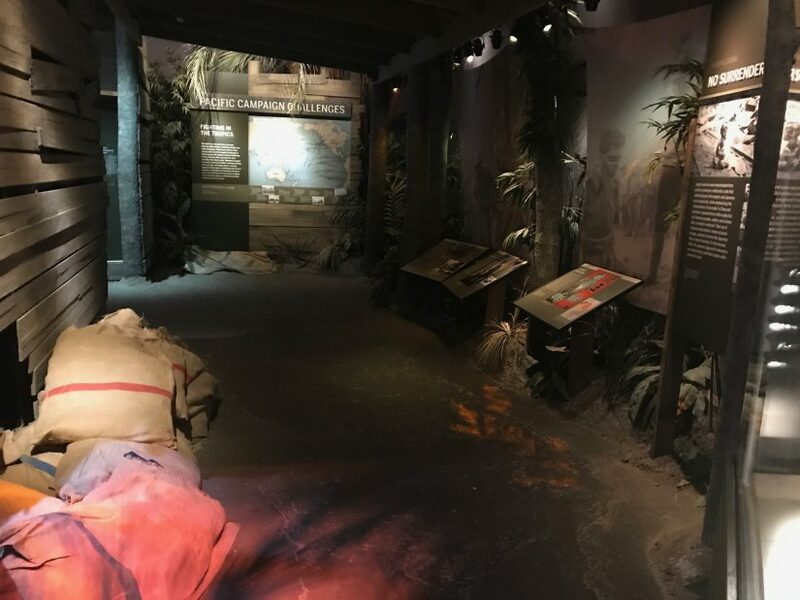 Even at the beginning of the museum, each guest gets an RFID enabled “dog tag” where they can follow through the story of a soldier assigned to them when their journey begins to the museum. My entire experience at the World War II Museum far exceeded any expectations going in. It sets a standard to which all historical museums should be held. Yes, it’s that good. However, the main reason for my visit was to see “Beyond All Boundaries” which was produced by the Hettema Group. For those unfamiliar, the Hettema Group (lead by Phil Hettema) designs some of the worlds top attractions such as the High Roller Ferris Wheel in Las Vegas and the One World Observatory in Manhattan. Years ago, I heard Phil Hettema talk at length about “Beyond All Boundaries” on an episode of the Season Pass Podcast (you really should give them a listen if you aren’t subscribed already). The best way to describe this show is a multimedia stage show that is sort of like Epcot’s American Adventure 2.0. In my opinion, I would jump ahead and say it’s a 3.0 version of that Disney classic. It goes far beyond any show I have seen at any theme park. Period. “Beyond All Boundaries” could never be done in a theme park in my opinion. What sets this particular show apart is the subject matter. World War II was a devastating, gut-wrenching, and horrendous time in our world’s history. While you could certainly say that good prevailed and the world is a better place because of it, this story is anything but happy. Personally, even after watching documentaries and reading books on World War II, nothing quite impacted me like “Beyond All Boundaries” did. 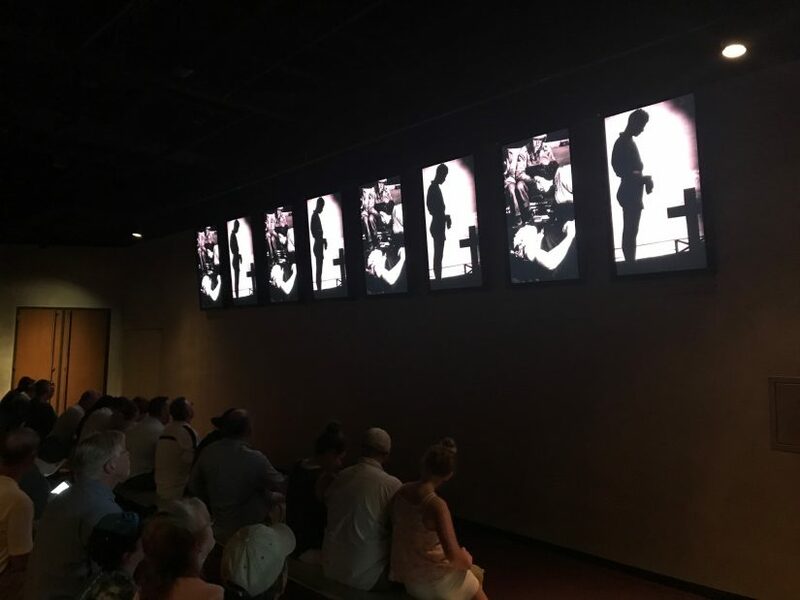 Narrated by Tom Hanks, “Beyond All Boundaries” contains dozens of celebrity voices who give the soldiers and victims of World War II a heavy gravitas. Just to give a few name drops: Kevin Bacon, John Goodman, Jesse Eisenberg, Chris Pine, Brad Pitt and so many more are heard (but not seen) in this incredible film. It’s also fair to mention that while this is a 4D experience, do not expect the usual effects of water and bubbles used as gimmicks. In addition to the film, set pieces come in from below the stage, above and even behind the screen. 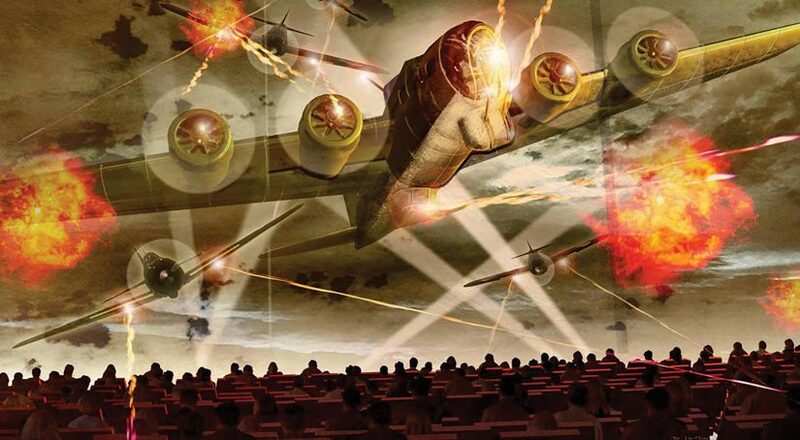 Rather, it uses seat rumblers and other in-house effects to bring a sense of realism to the events happening on screen. Unlike nearly every other multi-media show on the planet, these events really did happen. Millions of people died. War is no joke. “Beyond All Boundaries” does what no other show of this kind has done. It left me shook up. I walked out of the theater feeling heavy, more educated and enlightened. I can’t tell you enough how much I truly enjoyed this film. 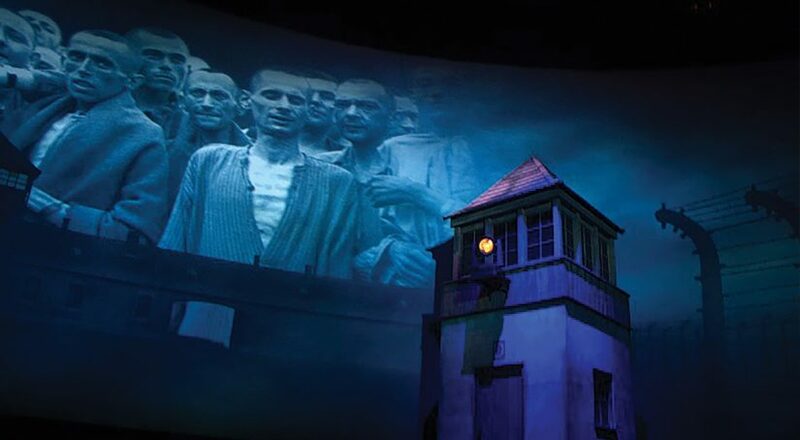 My hats off to the Hettema Group, Mousetrappe, and Matilda Production Services for pulling off something that is truly remarkable and needs to be seen. 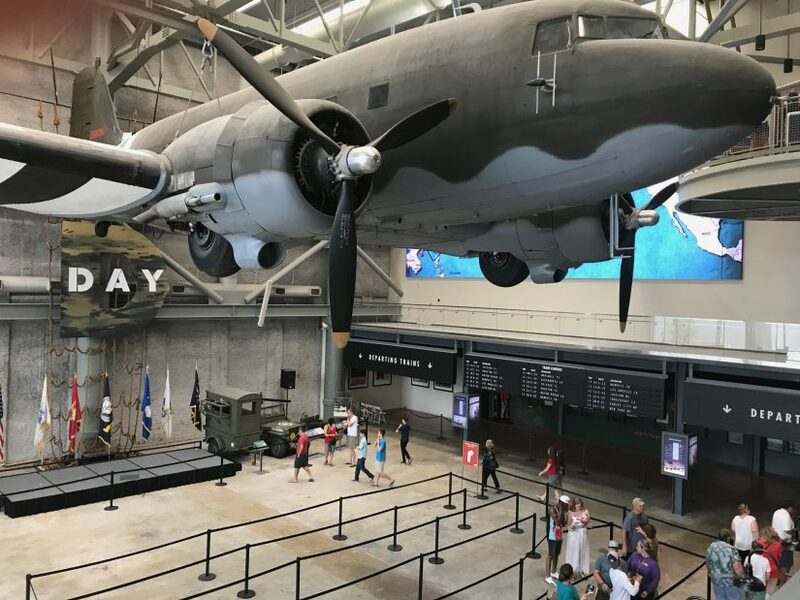 For more information on visiting the World War II Museum and seeing “Beyond All Boundaries” visit this link. 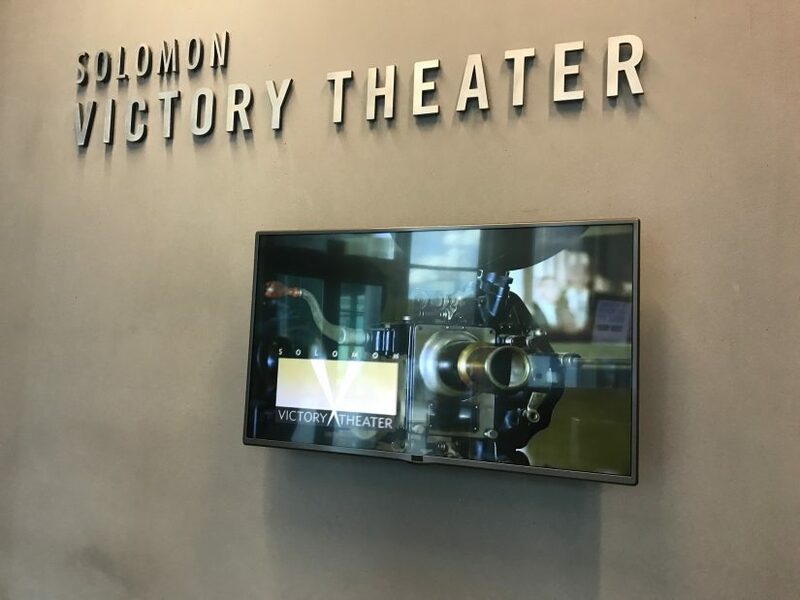 This entry was posted in Outside The Parks and tagged Beyond All Boundaries, Hettema Group, New Orleans, Tom Hanks, World War II Museum. Bookmark the permalink. Trackbacks are closed, but you can post a comment.